The Wild Atlantic Way is the world’s longest defined coastal touring route. The stunning 2,500 km of coastline offers breathtaking scenery, invigorating sea swells, gastronomic gems and a warm welcoming atmosphere. It is also home to some of the greatest golf courses on the planet. The Wild Atlantic Way alone is blessed with over 40 golf courses , a combination of world famous links classics and hidden gems .. not to mention beautiful parkland courses. 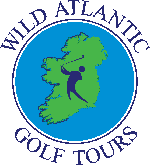 At Wild Atlantic Golf Tours, we are passionate about our golf and travel and are uniquely placed to know what it takes to ensure we exceed our customers requirements. Our team consists of single handicap golfers with vast global golf and travel experience. We pride ourselves on our attention to detail and customer satisfaction. On arrival in Ireland, your group is welcomed by a Wild Atlantic Golf Tours director and provided with the full itinerary of the tour and welcoming gifts. A golf trip to the Wild Atlantic Way needs to be memorable. 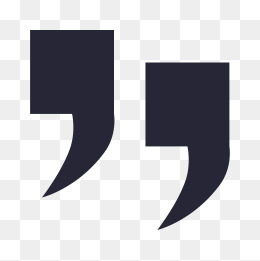 As such , what you do off the golf course is as important as the golf itself. Transport and accommodation needs to be perfect. Proximity to pubs, music , restaurants etc. will further enhance your experience. Sit back , leave that to us. 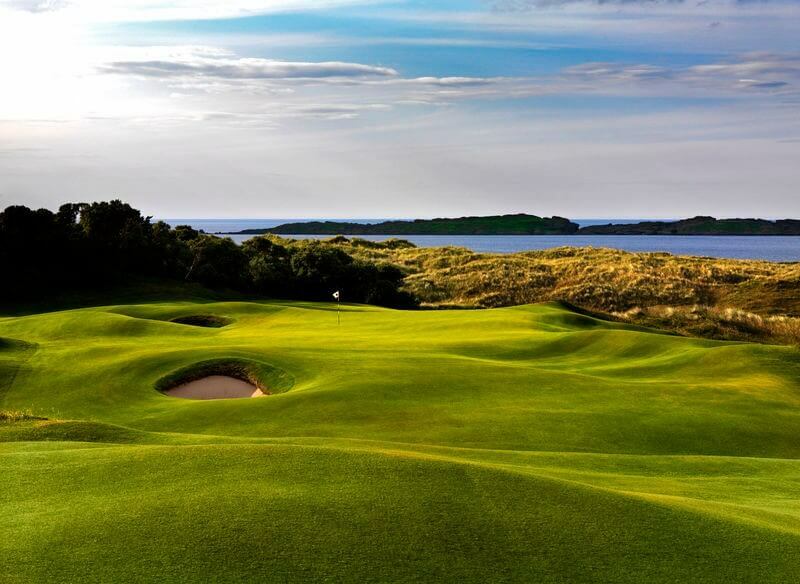 Dotted along the Wild Atlantic Way Coastline are some of the worlds most famous links courses. 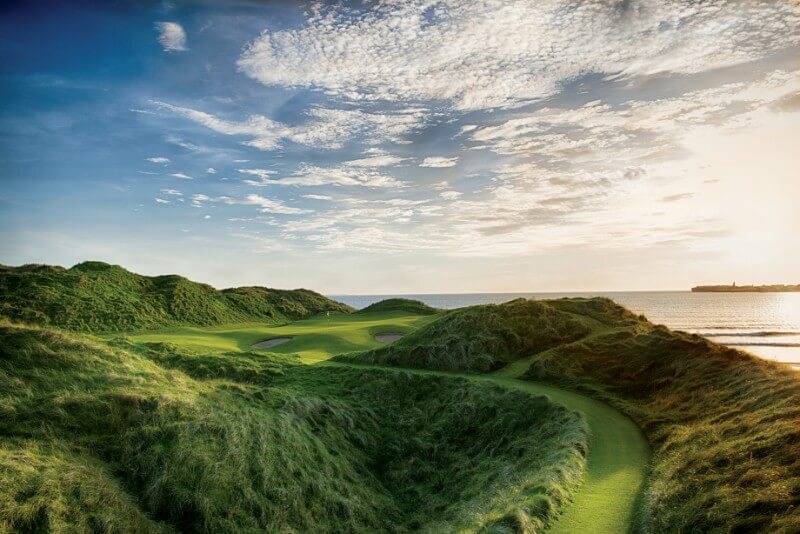 The golfing greats such as Ballybunion, Lahinch, Waterville, Tralee, Old Head , Sligo, Enniscrone , Trump Doonbeg all feature prominently on World top golf course lists. In total there are over 30 links courses along the Wild Atlantic Way. The coastline is home to some hidden gems which offer golf at its best along with jaw dropping scenery. Courses such as Carne, Ballyliffin, Portsalon, Dooks etc. will test any golfer. Why not enjoy a combination of links and parkland golf during your visit. In addition to rugged links courses , the west coast hosts great parkland courses. 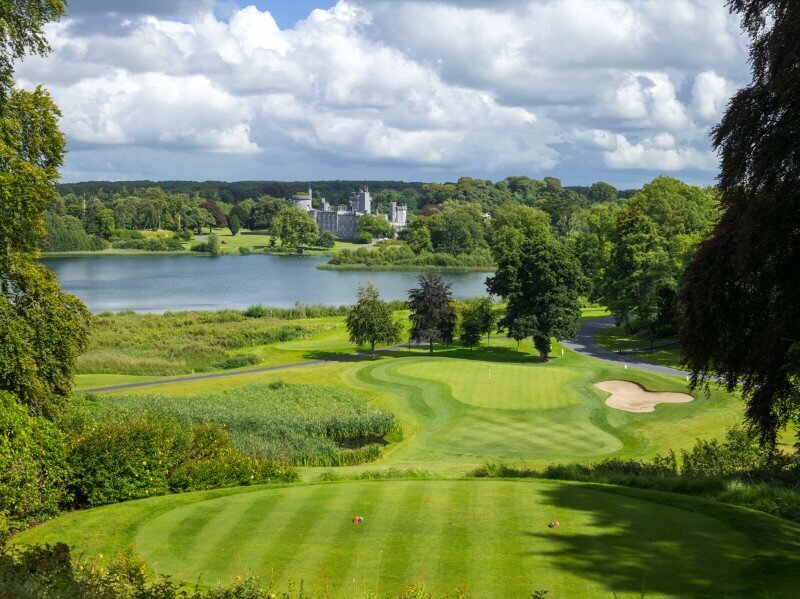 Courses such as Adare, Dromoland Castle, Killarney, Galway Bay and Cork regularly feature in Ireland’s top 50 golf list. Of Course there is more to Ireland than the Wild Atlantic Way. 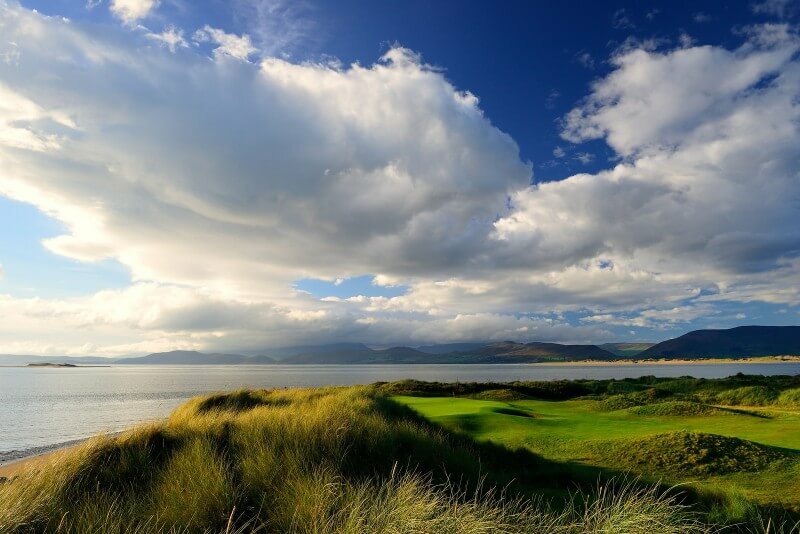 The North and East Coasts of Ireland are home to many of the world’s best links courses. Classics such as Royal County Down, Royal Portrush, Portmarnock, County Louth and The European Club feature on any true golfers bucket list.